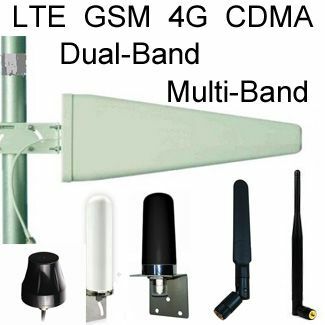 Directional antenna concentrates signal strength in a narrow beam for maximum signal strength and performance over long distances. 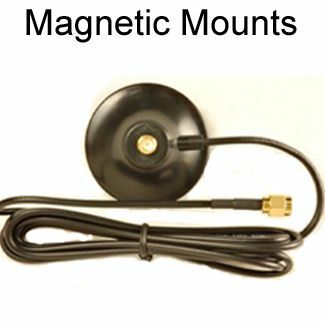 The narrow concentration enables excellent distance: A p could transmit/receive signal over a distance of 14 miles. 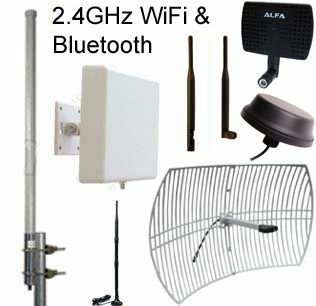 Can serve as access point's antenna, or attach to client/card or bridge, and point directly at the access point. 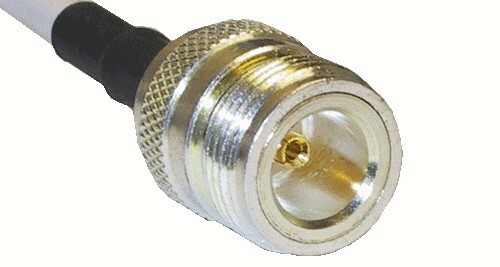 Gain of 18-dBi +/- 1 dB measured at the connector. Beamwidth: deg. Horz.24? Vert.23? 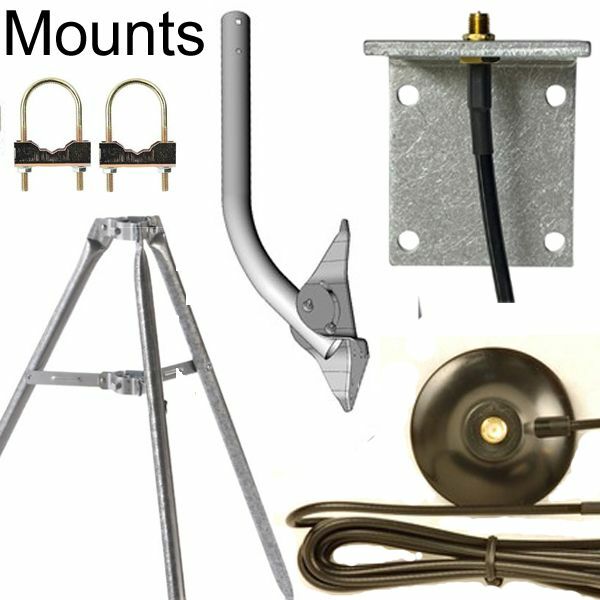 Mounting: Wall-mountable; and U-bolts included for pole mount: Pole diameter should be 5cm (2-inches) or smaller. 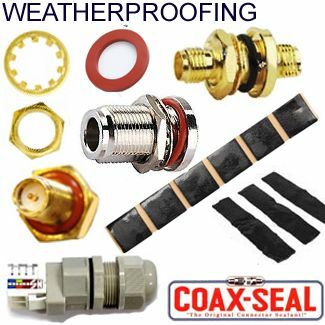 Standard type N-female coax connector on The pigtail: Fits items that have a N-male connector. GENDER DETERMINATION: Gender of N is counter-intuitive: Please observe picture & note it is correct.The gender is referring toThe pins inside--not the threads. N-female has threads on outside. Click here for more details regarding N-connector gender determination. 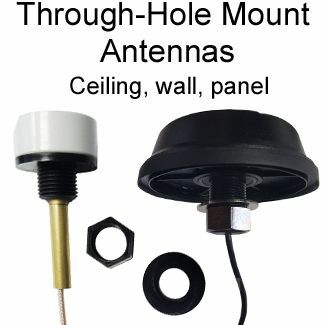 Many antennas do not perform as advertised. 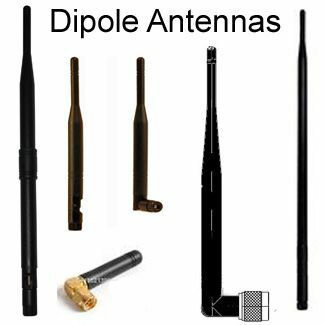 While we did not have access to an anechoic chamber to verify the received dBi; we did conduct a comparison test between a known 14.5 dBi antenna and this product. Very surprisingly, it does appear to provide a 4 dBi improvement. It also swept with less than 1.5 VSWR across the advertised band. 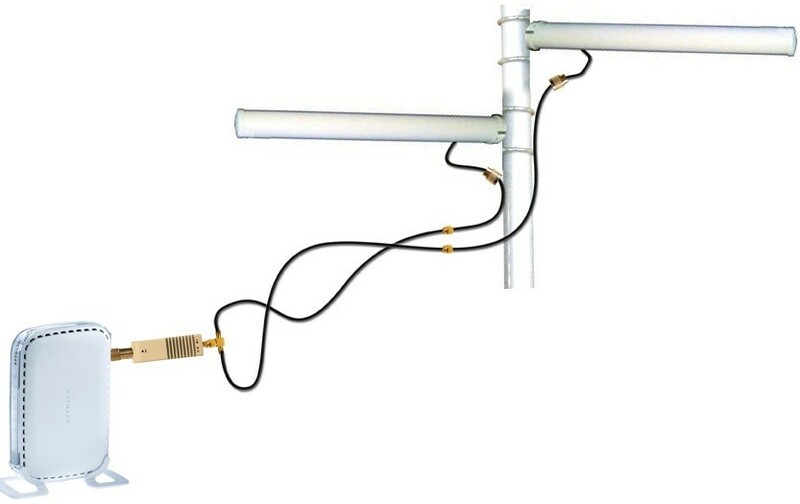 In fact I am ordering another one for comparison-hopefully it performs as well as our original antenna!